Oscar Louis Meadows was born June 12, 1942, in Brundidge (Pike County), Alabama, to the parentage of Mr. and Mrs. L. C. and Gussie Hobdy Meadows. His early childhood was filled with memorable experiences, including incidents he can recall back to age three. After the death of his father, a loving and devoted stepfather, Andrew Griggs, reared him. The Meadows/Griggs family moved to East Birmingham. Meadows attended Alberta Shields Elementary, Parker High and Carver High, of the Birmingham Public School system. One of his sisters (later District Missionary Loretta Clark) testified to baptism in the Holy Ghost and was a shining example to her family. Oscar Meadows received salvation with baptism in the Holy Ghost in June 1957, then received a call to the ministry three weeks later. He was licensed in 1959, and his was one of the last ministerial licenses to bear the name of Senior Overseer/Bishop C. H. Mason. In 1962, Elder Meadows was appointed pastor in Springville (St. Clair County), Alabama. At this location, as with each of three successive appointments, Meadows worked with his hands to construct and renovate worship sites. Elder Meadows was appointed pastor of Holy Temple COGIC in Decatur, Alabama, also in the mid-1960’s. On June 22, 1969, Elder Oscar L. Meadows was married to Joe Ann Washington, daughter of [the late] Deacon Lewis Washington Sr. and [District] Missionary Lucy Washington. In August 1969, Pastor Meadows began evangelizing in tent revivals at a site on Jefferson Avenue, which would later become Unity COGIC. On January 4, 1970, Elder Meadows organized and served as chairman of an Action Committee, to enhance the work of and be an asset to Alabama First Jurisdiction. By February 1971, Pastor Meadows was evangelizing via weekly radio broadcasts from Unity COGIC. 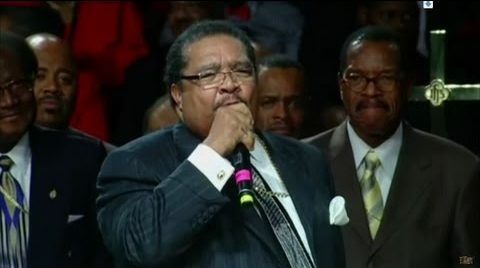 In March of 1971, Elder Meadows was appointed pastor of Emanuel Temple COGIC, and has been committed to it ever since. Scoring high on job and placement tests, he worked as supervisor for Conner’s Steel and in other higher paying jobs, but chose rather to devote full-time service to the ministry. By 1975, he had established the first C. H. Mason Bible College in the Birmingham area, and served as Dean and instructor. As early as the mid-1970’s, when Elder Meadows was driving for Bishop Ashworth, Elder Meadows was privileged to sit in national Board of Bishops’ meetings and chambers, with the approval of Bishop J. O. Patterson. These settings provided training for him in preparation for future responsibilities of which he was not yet aware. By 1979, Elder Meadows was serving as District Superintendent of the now-dissolved Brighton District, and First Administrative Assistant to Bishop Ashworth. In 1980, Superintendent Meadows was appointed District Superintendent of the Greater Birmingham District and made massive changes to upgrade administrative effectiveness. Superintendent Meadows did chaplain work with University of Alabama in Birmingham (UAB) Hospital, and found fulfillment and victory in working with others. By 1985, Superintendent Meadows was serving as President of Missions, and Chairman of the Executive Board, Jurisdiction 1. 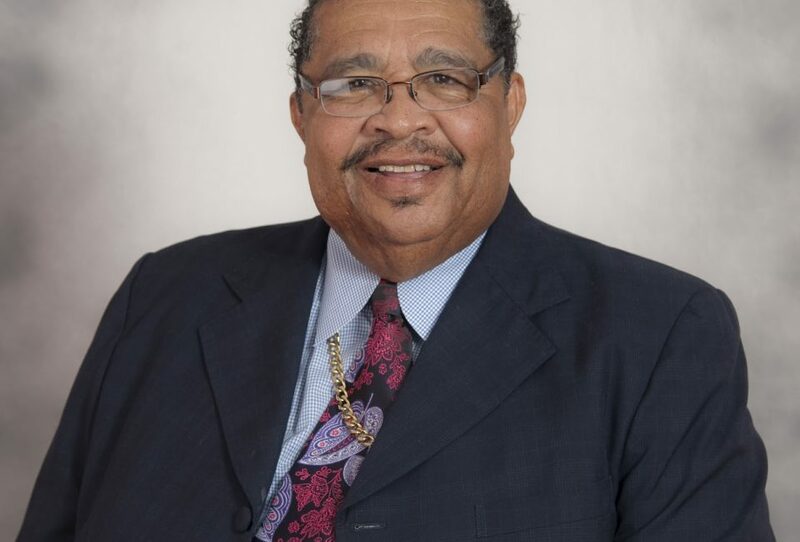 In July 1986, First Administrative Assistant Meadows spoke at the United National Auxiliary Convention (UNAC), and in November 1986, he addressed the General Assembly at the National Holy Convocation. In November 1989, First Administrative Assistant Meadows was appointed Chairman of Local Steering for the first National Holy Ghost Conference, after having worked closely with National Board Members since its conceptual stages. Meadows was the only non-bishop called to the setting when National Bishop J. O. Patterson sought a way to lead the Church back to God; Meadows advised him it was about seeking the old paths and the will of God. At the close of the National Home-going Celebration of Bishop Chester Arthur Ashworth on Friday, February 8, 1991, National Presiding Bishop Louis Henry Ford allowed the clergy of Alabama Jurisdiction One to make their wishes known for their next jurisdictional bishop. After what was later known as the most spontaneously united vote in such proceedings, Bishop Ford appointed Bishop Oscar Louis Meadows as Presiding Prelate of Alabama Jurisdiction One. The Spring Workers’ Meeting, March 11 – 17, 1991, was Bishop Meadows’ first as newly appointed Bishop. This was also the first appointment of a native son and current resident of the State as presiding prelate of Alabama First Ecclesiastical Jurisdiction. Under his leadership, Emanuel Temple has grown by leaps and bounds. The church has been renovated several times and the new addition is a First Class Family Life Center. More than 15 properties adjacent and near Emanuel Temple have been purchased. 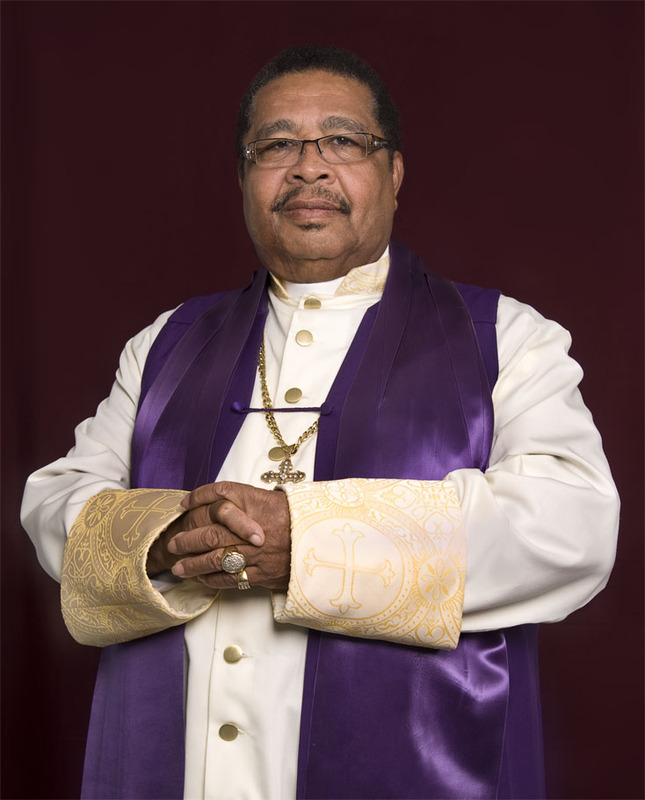 As a part of his vision, Bishop Meadows now conducts two services each Sunday. (8:00 am service and the regular 11:30 am service) His vision for the future includes a, “state-of-the-art facility for senior citizens”. He has been Jurisdictional Prelate of the Alabama First Jurisdiction for 25 years. As the Jurisdictional prelate, he oversees more than 105 churches – giving outstanding leadership (spiritually and financially) to pastors and other church leaders. He is a member of the Board of Bishops and serves on the Executive Board. He was appointed by the chairman of the Board of Bishops to serve as a Regional Chairman. In this position he oversees business for several States. He has been married to Joe Ann Meadows for 47 years. They have two sons, three grandsons, and one daughter in law. Bishop O. L. Meadows gives a new meaning to pastoral care. His concern for the members of Emanuel Temple and the community is excellent. He is a mentor for others to follow.